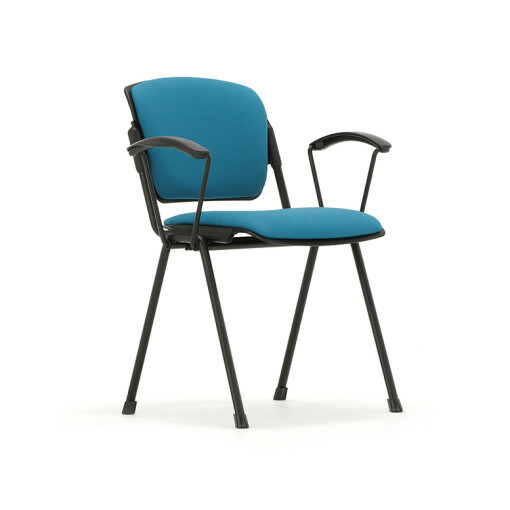 The Maximus multi purpose seating range has been designed to be both comfortable and hard wearing and perfect for conference seating. 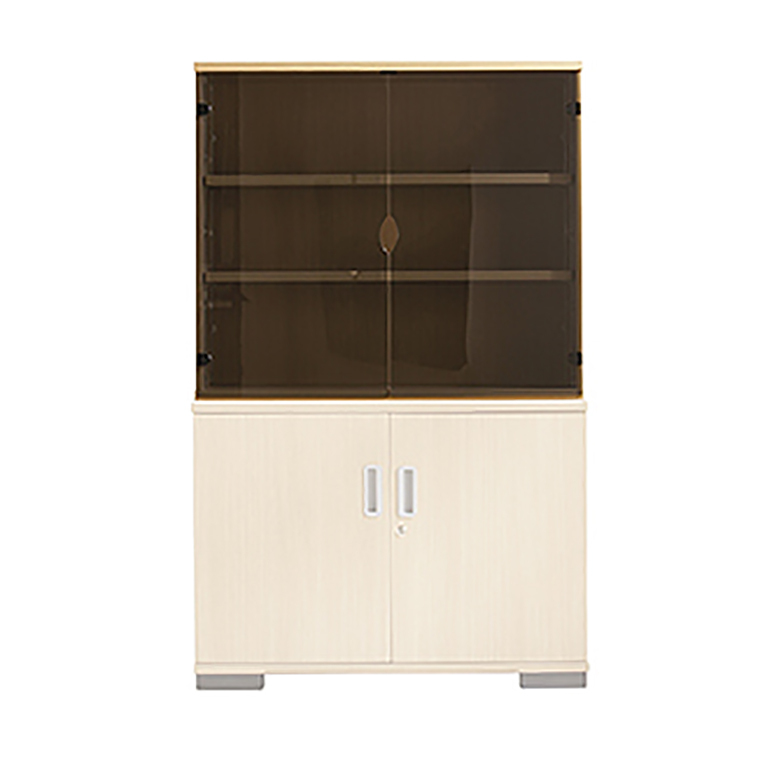 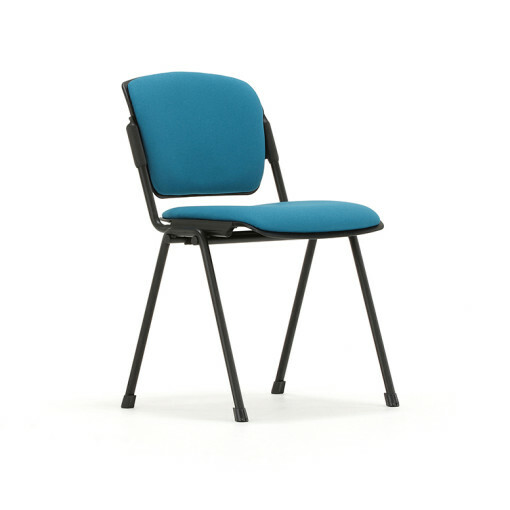 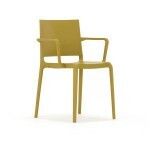 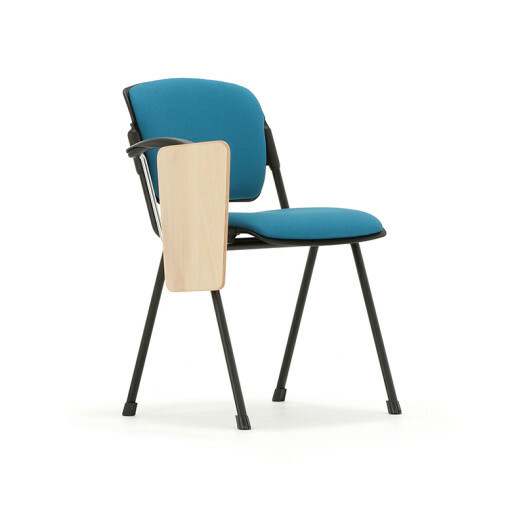 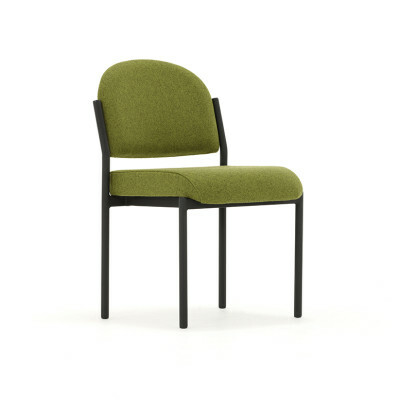 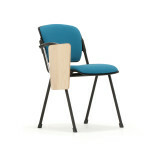 The chair can be easily stacked and so ideal for smaller spaces. 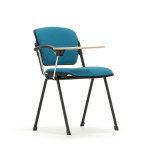 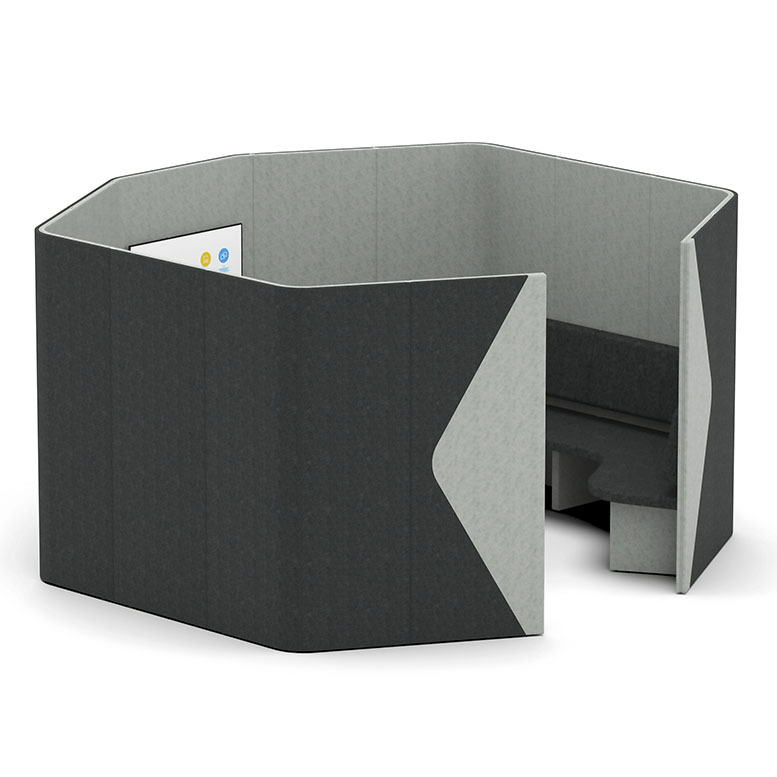 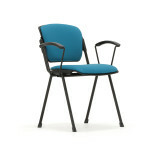 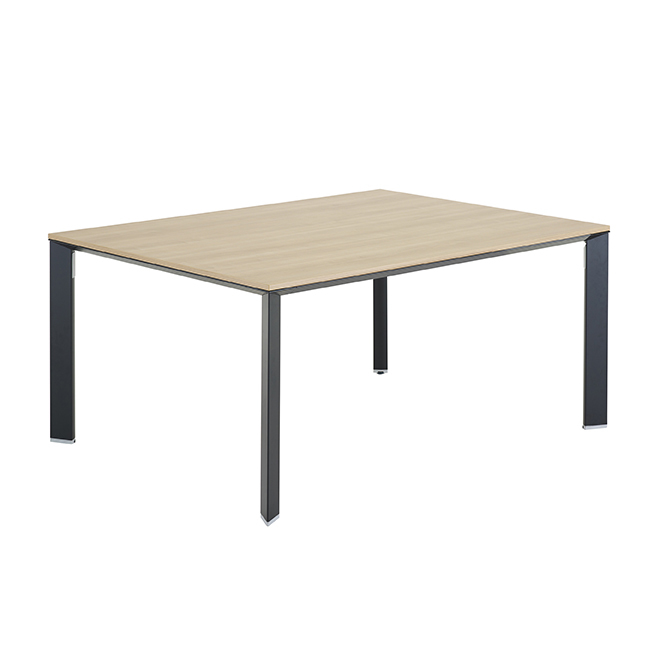 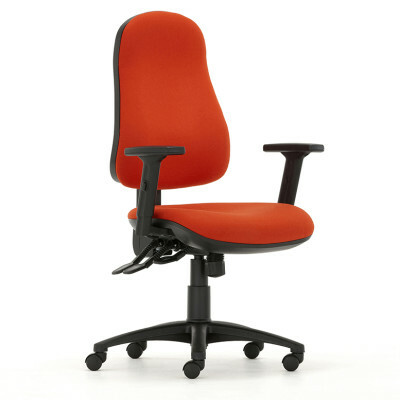 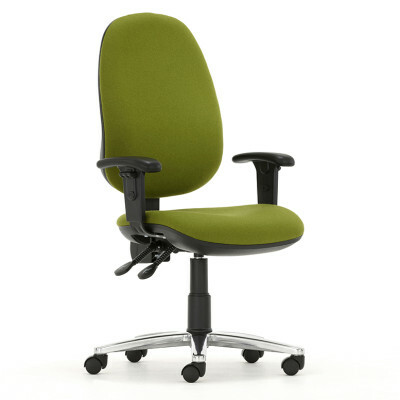 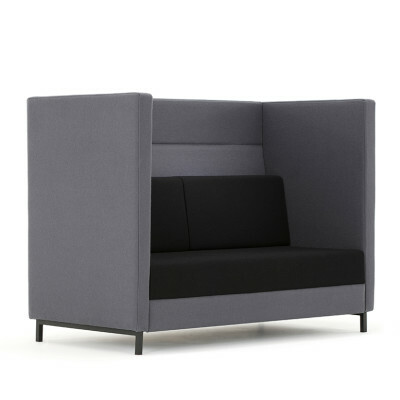 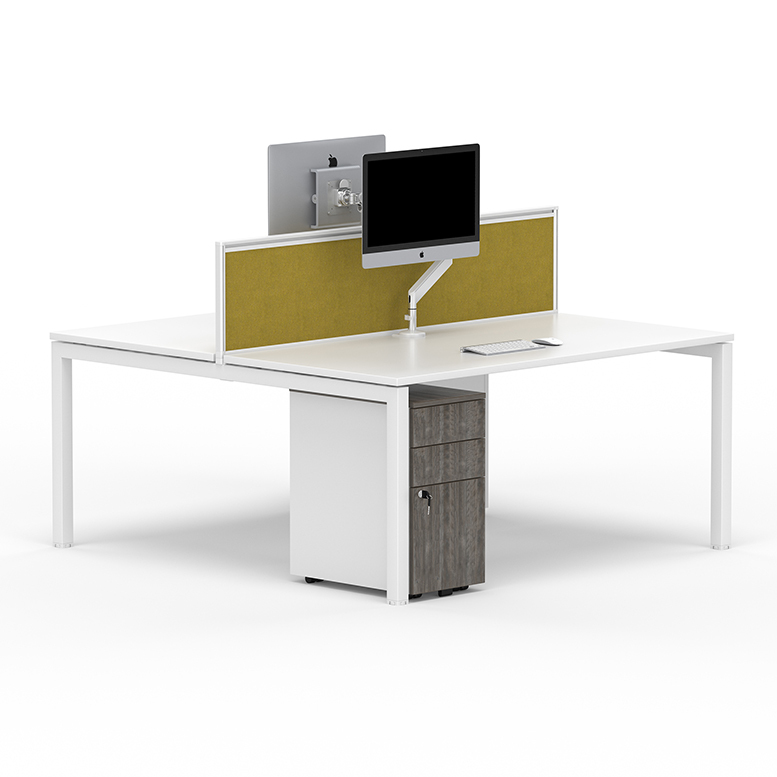 The steel frame supports an upholstered seat and back pads with the option of an arm with personal table.